ASA presents a clear, united voice for over 500 agricultural shows in Australia, big and small. We are a platform for agricultural shows across Australia to share knowledge, experience, opportunities and innovations. We exist to ensure agricultural shows enjoy a strong and sustainable future by remaining relevant and responding to society and industry’s changing needs. 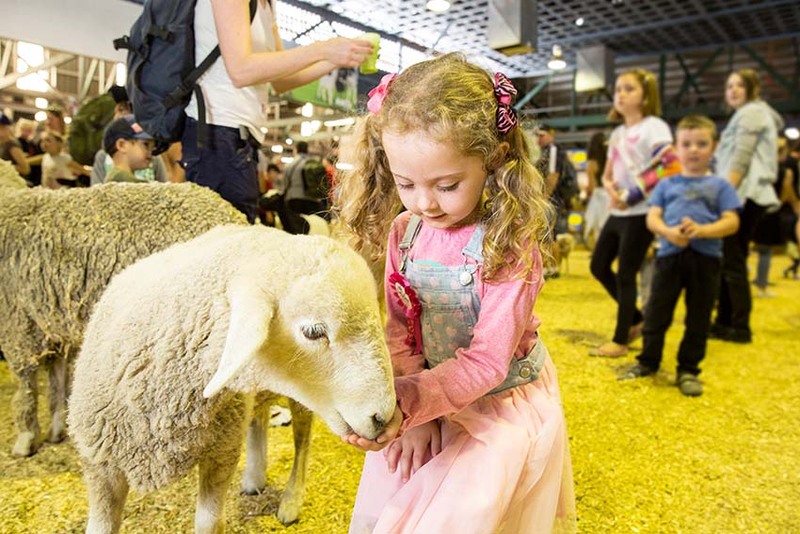 Agricultural shows facilitate and grow networks within primary industries across Australia. The gross value of which surpassed $60 billion in 2016–17. Agricultural shows provide valuable pathways, skills and career opportunities for young Australians keen to pursue careers in agribusiness. It’s important to keep our agricultural shows growing because these events generate an economic impact across Australia of $965 million each year, they help to build strong communities by providing opportunities for social interaction, community engagement and volunteering, and shows importantly strengthen the connection between the country and the city. Present a unified and greater voice for agricultural shows in Australian society. Advocate for the agricultural show movement in government and industry. Engage young people in agriculture by educating them about its significance, and provide opportunities for career advancement. Provide tools to assist in minimising and mitigating the risks associated with running agricultural shows. Organisations which directly run and manage agricultural shows in Australia, or represent those who do. Those companies and bodies associated with or involved in shows, but not directly involved in running or representing shows in Australia. Associations, Government agencies or organisations involved in agriculture in different jurisdictions, or providing complimentary benefits to ASA. Open to any Australian resident engaged in full-time study in an agricultural or related discipline.